As the group readies itself to make a big Earth Day splash, Jeremy soon realizes these eco-terrorists’ devotion to activism might have him—and those closest to him—tangled up in more trouble than he was prepared to face. With the help of a determined, differently abled flame from his childhood, Zoe; her deteriorating, once-rabble-rousing grandmother; and some shocking and illuminating revelations from the past, Jeremy must weigh completing his mission to save the plants against protecting the ones he loves, and confront the most critical question of all: how do you stay true to the people you care about while trying to change the world? 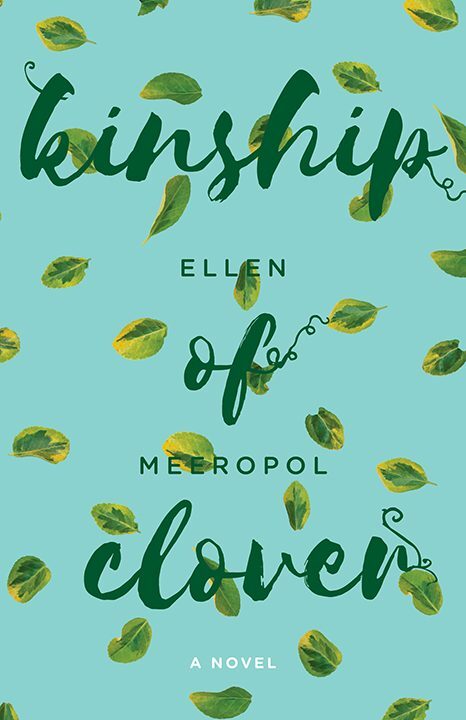 Ellen Meeropol‘s characters live on the fault lines of political turmoil and human connection. 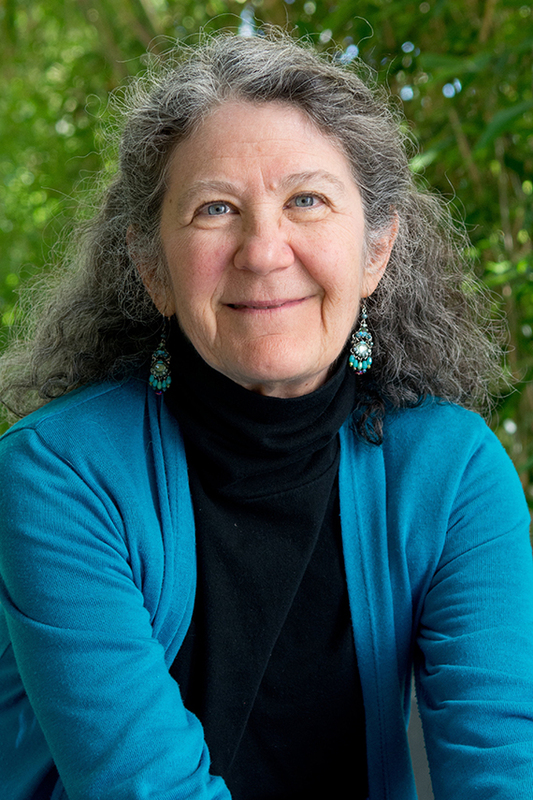 She is the author of one previous novel, House Arrest (Red Hen Press, 2011). A literary late bloomer, she began seriously writing fiction in her fifties. Her short fiction and essays have been published in Bridges, DoveTales, Pedestal, The Rumpus, Portland Magazine, Beyond the Margins, The Drum, and The Writer’s Chronicle. A former pediatric nurse practitioner and part-time bookseller, Ellen holds an MFA in Creative Writing from the Stonecoast program at the University of Southern Maine. She lives in Western Massachusetts.